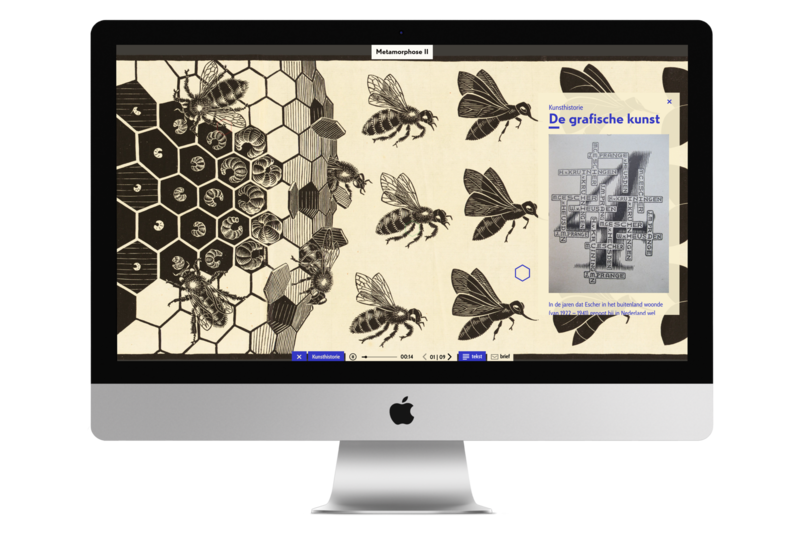 Take a tour tough the interactive documentary of the famous artist M. C. Escher. Never before has Escher’s work been available online in such great detail. 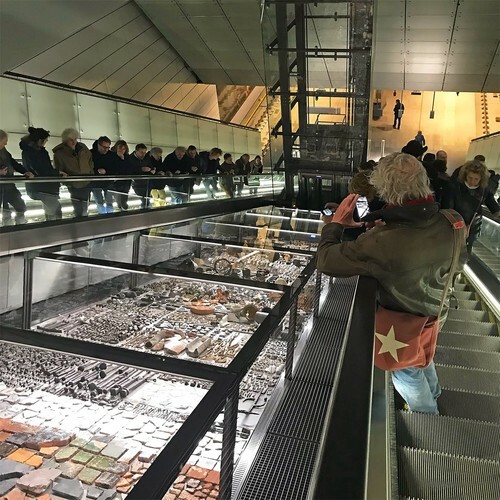 You can move through his work, zoom in and learn more about Escher’s life, his technique and his work from the perspective of art history through audio tours.